EAST LANSING, Mich. (WSYM) – Michigan State University scientists are using sunlight and bacteria to produce biodegradable plastics. Laboratory researchers genetically tweaked bacteria that use sunlight to produce sugar. They caused the bacteria to leak the sugar and paired them with other bacteria that feed on it. The process generated material with a high content of bioplastic. Researchers already have developed biodegradable plastics with bacteria. But they’ve used sugar from corn and beets needed to feed animals and people. 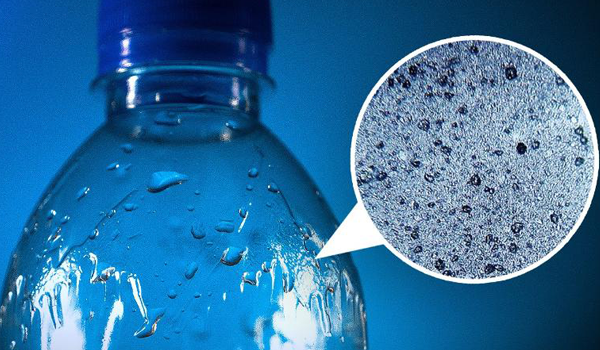 The Michigan State team avoids it, instead of using sugar generated by bacteria themselves. The work is part of a broader search for alternatives to plastics made with fossil fuels, which damage the environment. Team leader Taylor Weiss says the goal is to create cheap, eco-friendly products from fuels to medicines.